Dear readers, gone are the days when we used to say that only suspense fiction and thriller detective tales could get our reading senses craving and up! 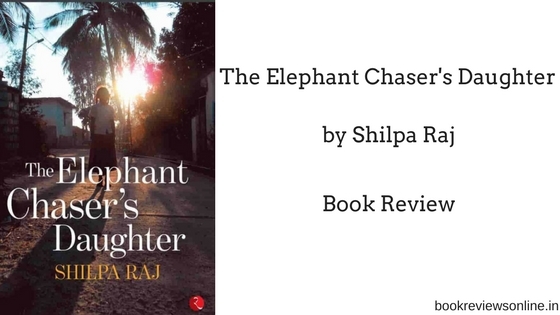 Today, I am going to tell you about a book, and surprisingly a memoir, which has taken the town a buzz - The Elephant Chaser's Daughter by Shilpa Raj. It's the very debut work of Shilpa but her writing style and the vision of the book has given her the recognition to stand in the front row of Indian writings in English! The Elephant Chaser's Daughter was released on 28th of July when Shilpa and many guests unveiled the book at a gathering of literary enthusiasts and other guests. Published by Rupa Publications, Shilpa Raj has been working on her debut book for more than 7 years. Her memoir chronicles the family history, Shilpa's individual struggles, her mother's story, her grandparents narrative and her sister's tragic death. These things surely look like 'just a person's autobiographical records' but when one reader reads the book, then the craft of Shilpa's literary skills open up. Wonderfully enough, Shilpa has created a narrative which does not only speak for herself but for many and many other individuals who have been through the same life at different times. Have you ever loved your best friend? This is surely a question which might get everyone at the edge all of sudden, ain't it? 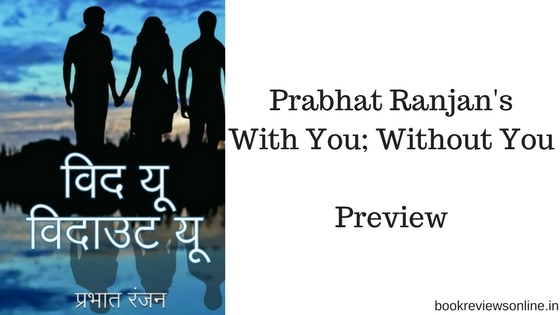 Prabhat Ranjan's debut work, With You; Without You, a novel written in Hindi language asks the same questions of the readers. His book is due to be released sometime next month, September 2017. Nevertheless, the pre-release buzz for the book has been in the air for a while. An engineer by profession, Prabhat Ranjan works for Indian government per se but his love for literature has always kept him bound to paper and pen and he has been writing for a while now. 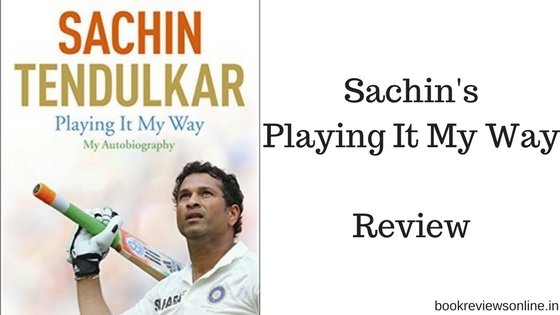 Sachin Tendulkar's Playing it My Way is an international bestseller from the very first day it was launched. It has broken all the previously set records for pre-launch booking even in the fiction category, leave the nonfiction genre apart. The book, published by Hodder & Stoughton, and co-authored by Sachin Tendulkar and Boria Majumdar, has revealed the secrets of life of a player who for 24 long years have been carrying the aspirations of a nation of a billion and more people on the 22 yards of cricket pitch! Sachin Tendulkar is the name of a brand which did never stop selling the runs!